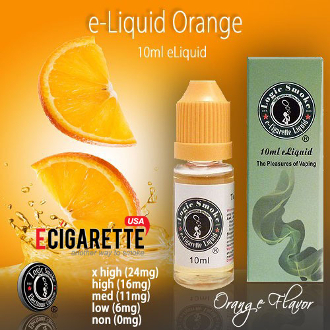 If you are looking for an orange e cigarette juice flavor, our Logic Smoke Orange e juice flavor is the one for you. It is sweet and tastes just like you're biting into a juicy, just peeled orange. Try a bottle of Orange e juice from Logic Smoke and be refreshed.